Xploding Boxes has been updated on the BlackBerry 10 Dev Alpha in order to fix a few of the issues that occurred due to using an early version of the beta sdk. 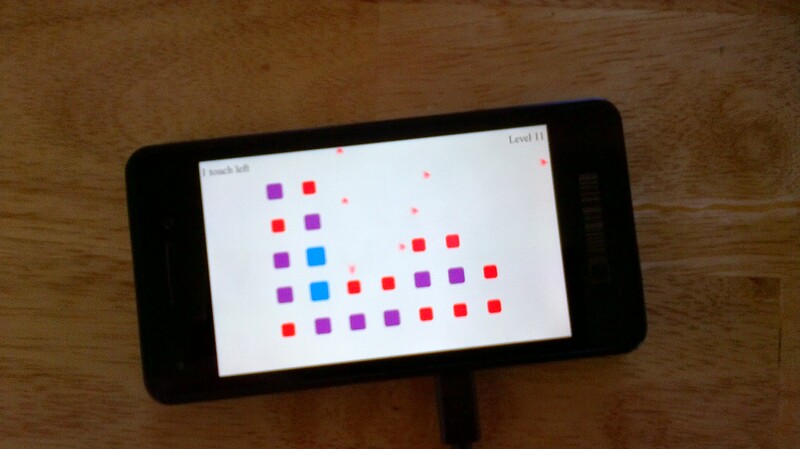 This update also allows the app to show off its use of active frames. To the best of my knowledge it is the first app in the store, to be written in ActionScript and to use active frames. Another one of my BlackBerry 10 games (Runaway Trains) will also be getting this feature by the end of the month.